STRONG LASH - How to get thick, long and strong lashes? Do you have clumpy, short, and unhealthy eyelashes? Well just like our hair, our eyelashes need a proper care too to keep it lush, long and healthy. And again, just like our hair, our eyelashes naturally fall out or sometimes break, and are replaced by new lashes. 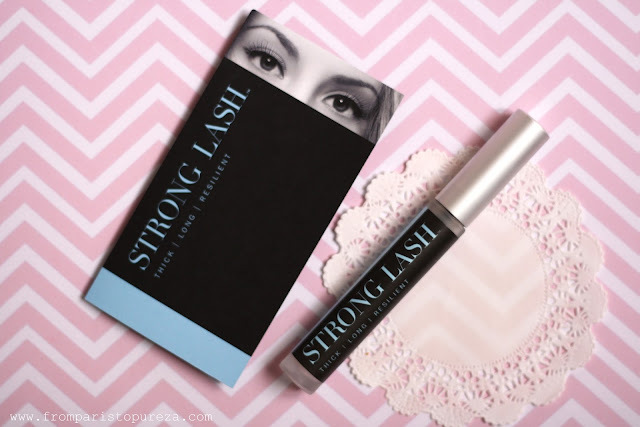 I've discovered this product called Strong Lash and it promise to help you get a thick, healthy, long, and strong eyelashes. It has a clinically proven formula that can increase thickness by 40% in 30 days, increases length by 72% in 42 days. 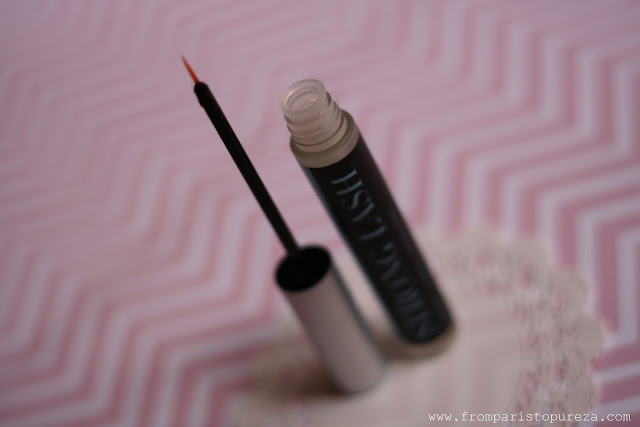 Strong Lash retails at 119 usd (90 euros) for a 4.5ml bottle. Each bottle may lasts until 3 months if used twice a day. Strong Lash can also be used with eyelash extensions, this may help to support fuller extensions and to prevent breakage and twisting of the real lashes. It comes with a soft thin brush that is very gentle to use, and the formulation has a good scent like a mild honey. And take note of this: Strong Lash was tested on lashes, not animals. 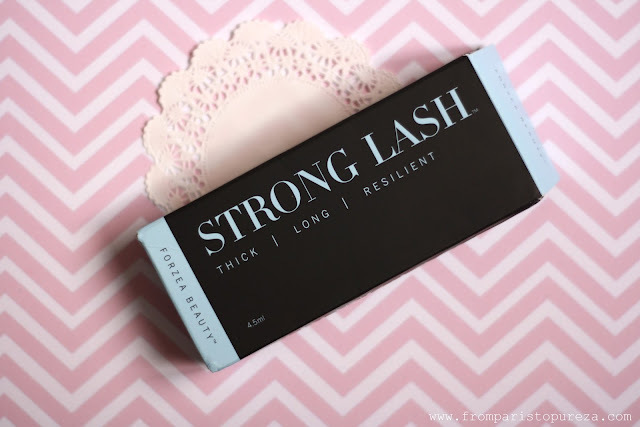 Where can you buy Strong Lash? It is now available in the US market and will soon be available in Europe and UK. You can also purchase from their website www.stronglash.com. I have been using it for a couple of days now and I will keep you girls updated after a month of using it. ~ Replace your mascara every three to six months. While most makeup expires after a year or so, mascara needs to be replaced more often. ~ Never rub your eyes. Rubbing eyes is like twisting and pulling your hair, it can cause breakage. Have a great weekend! Ciao!